LCZ maps are now available for different cities globally. 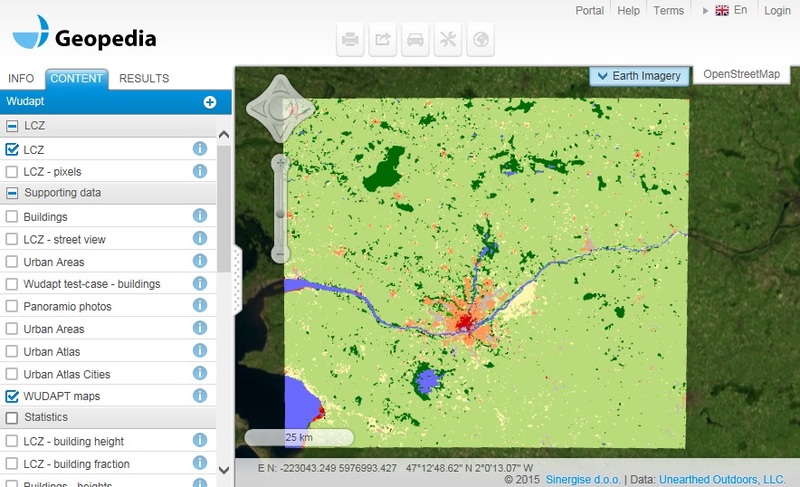 You can view the maps using the Geopedia online mapping tool developed by Sinergise. As more cities are added, we will update this list. Contact us if you want to add your own LCZ map to the viewer.